Congratulations on building your new home! At Lifetime Roof Systems, we’ve worked with residential home builders and owner-builders across metro Phoenix since 1982. 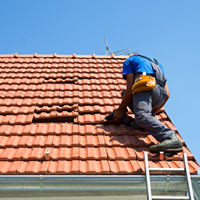 If you’re interested in receiving a competitive quote for the roofing of your new home, call us. 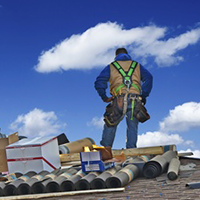 If you’re considering the installation of a new roof on an existing home, then please visit our reroof page. Provide us with the blueprints (if blueprints aren’t available we can field measure) and a scope of work, and we will provide you with a proposal. We can have samples delivered, as well as supply local addresses for you to see examples of our roofing work right here in the Valley. Because we’re committed to your satisfaction, if you see a home in the Valley that has the “look” or product that you are interested in, give us the address. We can identify it for you and let you know your options! Once the job begins, we will assign a superintendent to work with either you or your builder for quality control. 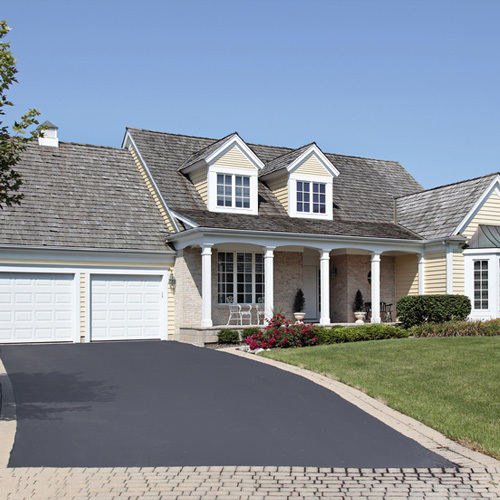 We strive for all of our projects to run smoothly and do our best to help you get into your home without delays! To schedule a free, no-obligation consultation and estimate for your custom roof installation,contact us today at 480-968-3420. 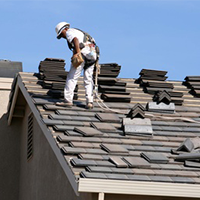 If you’re looking for roofing companies in Tempe, visit the Arizona Registrar of Contractors to carry out a contractor search to verify that contractor you’re considering has a current license in good standing with the AZ ROC.